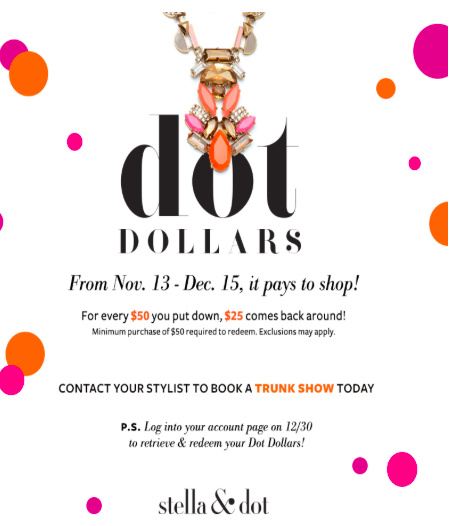 You're Invited to Shannon's Trunk Show! An event not to be missed... check out a sneak peek of the GREAT gifts, new products & specials below! I am so excited for you all to join me for our Jingle & Mingle for some early holiday shopping on Friday - pop by between 10-12 (kids welcome!) or 7-9 (for a much needed girls' night!) and sip n' shop with friends old and new. Stay for as long or as little as you'd like. Feel free to bring a friend to the fun, as always. 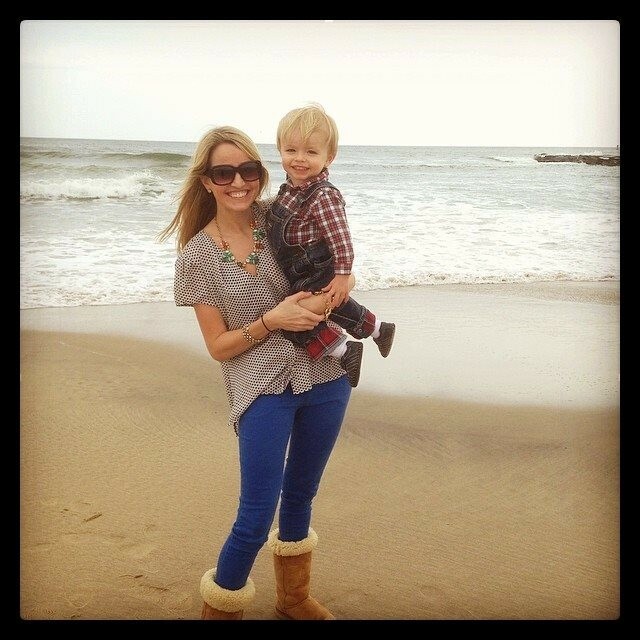 I'm Katie Larson, Leader & Stella&Dot Stylist (as well as Shan's little sis!). 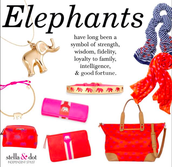 Can't wait to show you what's new with Stella&Dot accessories - bags, clutches, wallets, scarves, jewelry for big and little girls, tons of new custom charms, monogrammable & engravable pieces including sterling silver cuff links for him, necklaces, charms, & bracelets for us! 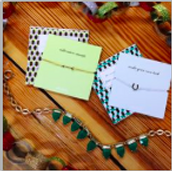 We have a bunch of specials and great gifts (gift boxes included) in the new Holiday Line, so can't wait to share! We'll check off your holiday list & make a wish list for your Santa, too ;-) Plus, I'll share what's trending on the fashion runway & how to wear it. 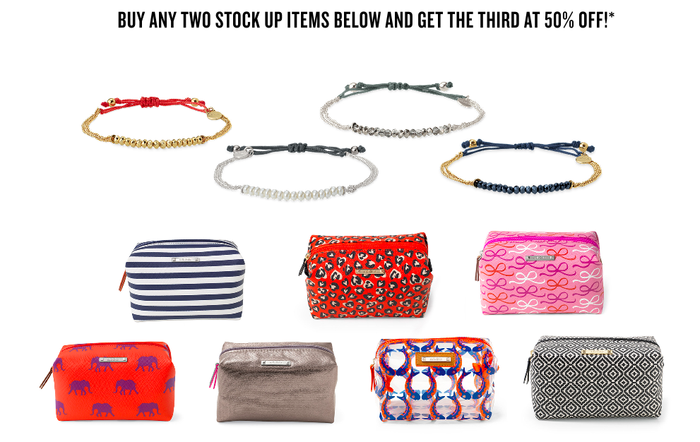 Spend $50 & get 50% off of these Holiday Best Sellers. Including $7 Candles for a cute teacher/hostess /neighbor/hair stylist gift. Plus, the Jocelyns are the perfect Holiday Earrings for just $22. 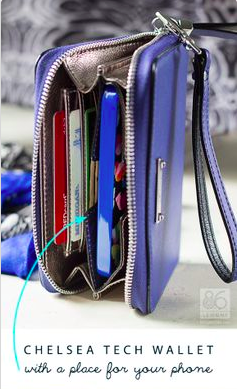 Inner bottle pocket and and deep exterior pocket for your cell or keys. Snaps on the sides up into a satchel. Love this bag. 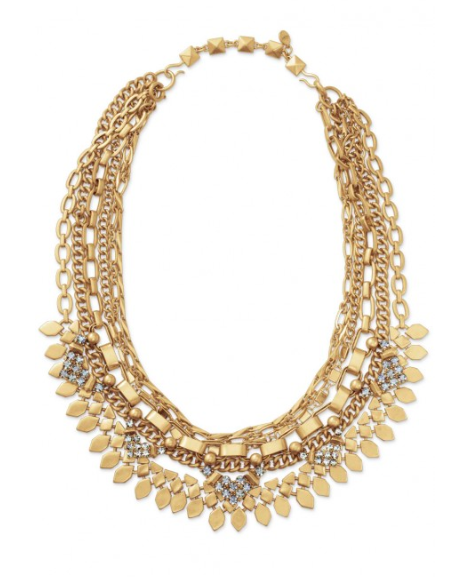 This pendant is the perfect casual fun piece or dress-it-up for holiday! You can wear it long or short (shown short) and it is hands-down my favorite piece in the line. Great deal! 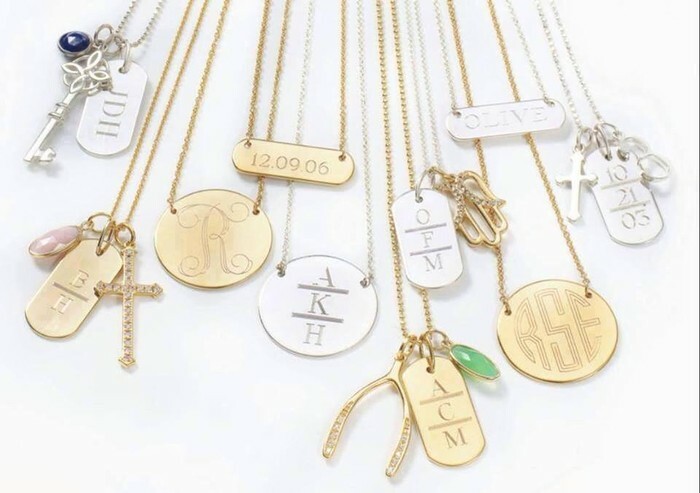 You may have seen Stella&Dot on the Today Show, Nashville, Scandal, The Bachelorette, Kathie Lee, Katie Couric, or various celebrities like Jennifer Aniston, Sophia Vergara, Katherine Heigl, Oprah, Carrie Underwood. Plus, we're in every fashion magazine on the rack! Red carpet style at great prices! The Fall Color of the Season is: Hot Pink. 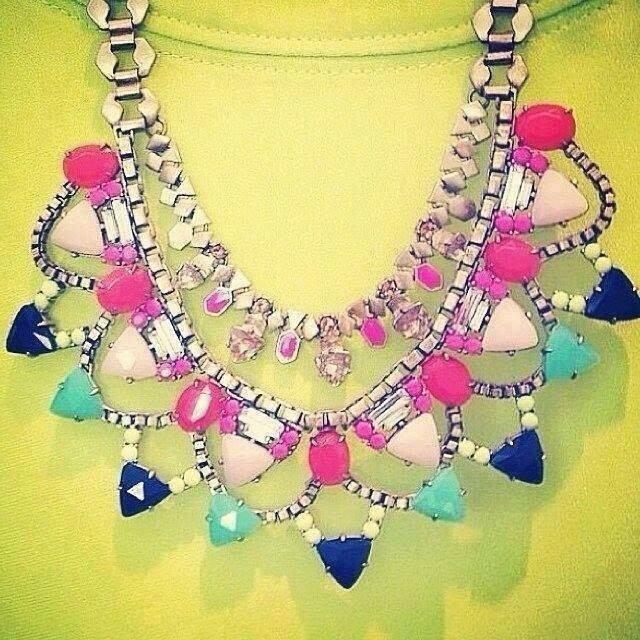 Join the neon trend with our Pop Geo Pendant. 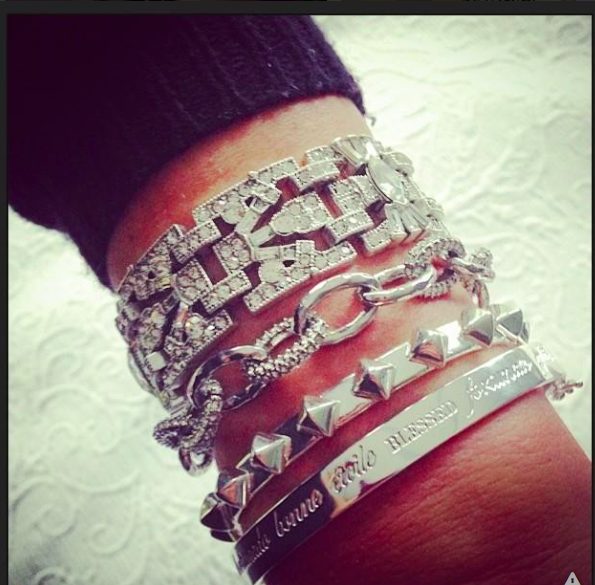 How do your Arm Party? Sparkle, Texture, & Personal Inspiration. Jackie O is forever stylish - but these aren't your grandma's pearls! Compliment the blushes, golds, winter whites, and neutrals. 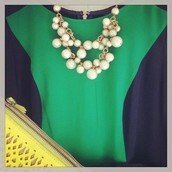 Brights paired with more muted tones are in. 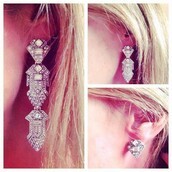 Check out our bright Serenity Stone Drop earrings too! 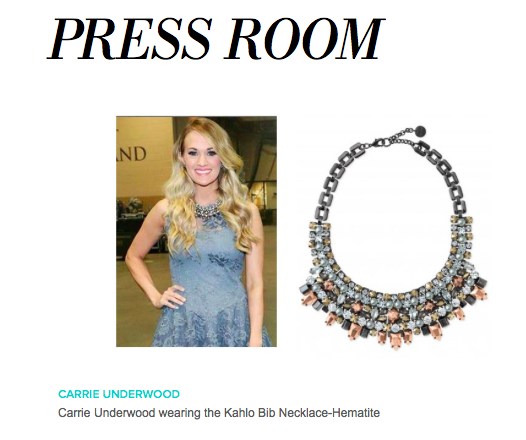 A wear-always piece that tells your story is trending. Pick your perfect base, then add to your story. What will yours say? Now in 4 styles! Mixed metal, white stone, gold, blue & green stone. 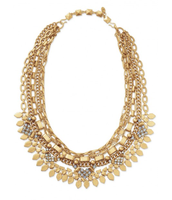 A mixed metal necklace that can be worn as many ways as you wear a scarf -- and can be worn as a statement bracelet, too. 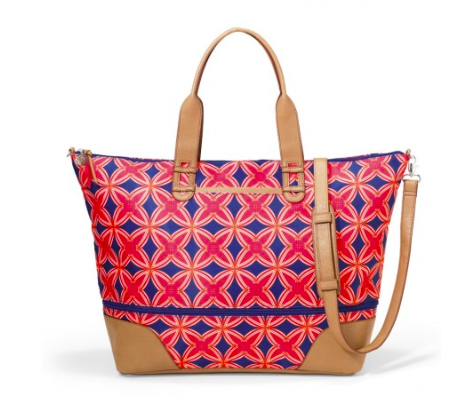 The perfect travel companion and carry-on bag doubles as a great beach bag, gym bag, or weekender bag. 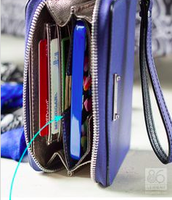 Unzip to expand for more space when you go shopping! 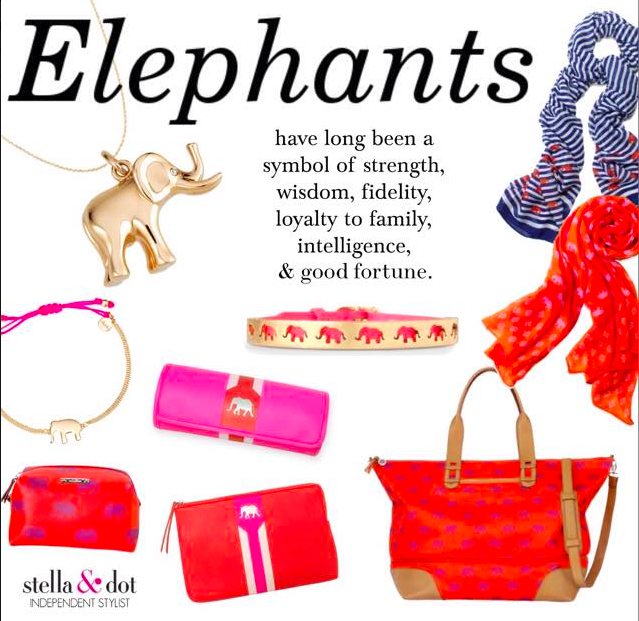 Lots & lots of elephants & gifts with meaning! 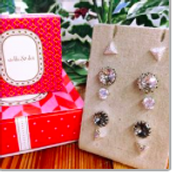 Great Gift Ideas, adorable gift packaging included! Ships straight to you in 3-5 days. 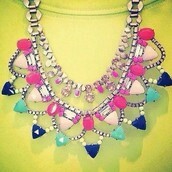 They're just so cute and fun and the perfect price point at $24! These $19 friendship ties are adorable and perfect for all ages, busy bees, gym goers, & arm parties. Elephant, Arrow, or Horseshoe. This Wristlet clips to my keys and hangs from my ignition so when I have to run to the store, I have my phone and cards intact and I'm good to go! This is a great gift at $59. 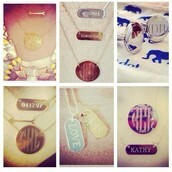 Cufflinks for the guys, Monograms for tweens to ladies, charm bracelets & necklaces. 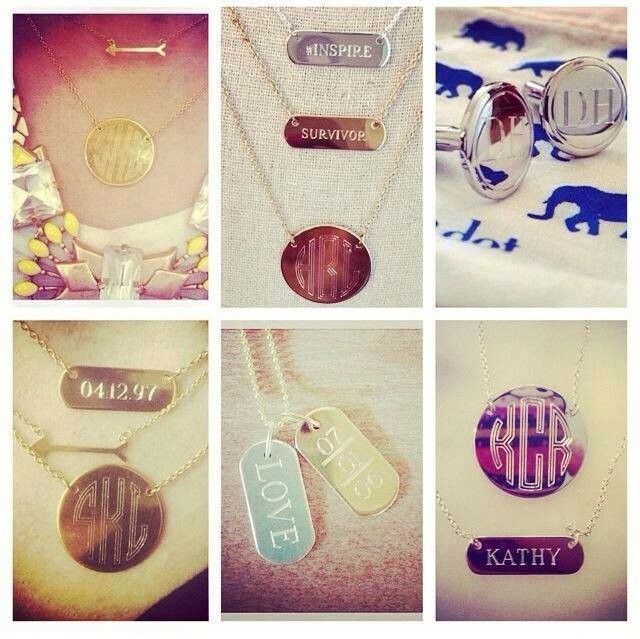 Engrave that special Grandma Name "Mimi", The Kids' Initials, Your Wedding Date, "Mrs." for the new bride. These are hands down our #1 gifts. What will yours say? 14k Gold or Sterling Silver. 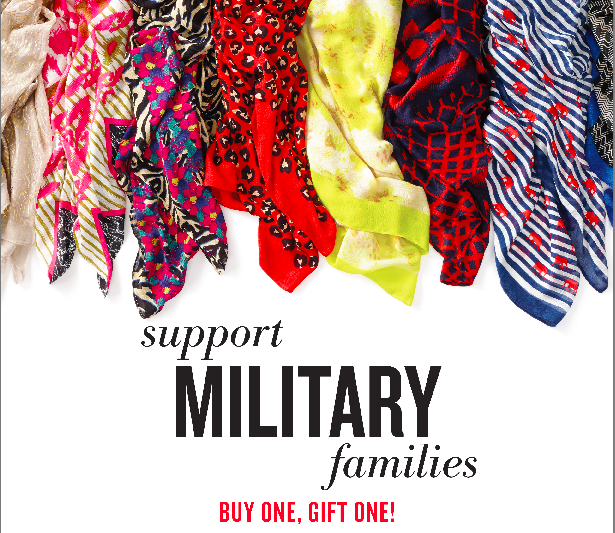 This month only, buy a scarf a military woman, wife, or daughter will receive a gift. It's the time of giving & I can't think of an easier way! Plus, these scarves are huge, warm, with great, fun patterns... the easiest winter accessory! Buy 2, get the 3rd at 1/2 off! Everyone needs a cute pouf! For the cosmetics, jewelry, toiletries. And what's not to love about a Love, Light, Courage, or Wisdom bracelet? 100% Delight Guarantee - that's like an insurance policy on your clutch! 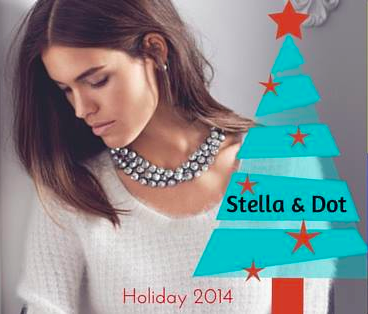 Thanks & look so forward to mingling & jingling with you ladies in style! Bring your holiday cheer and we'll have a ball! OR 10AM-12Noon - feel free to bring the kids! Please contact me for assistance with your order or for Style Advice or Gift Ideas (snap a photo of a hard-to-accessorize outfit)! See you there! Love it all? Host & Get it Free Let's get you a couple hundred dollar shopping spree! Contact me for a date for your fun Jingle n Mingle or daytime Java & Jewels. I do all the heavy lifting, so you just uncork the wine and enjoy a night with your girlfriends and awesome rewards! Just a couple Dec dates left. I have a team of fabulous ladies from the hobbyist, who does this as needed, to the full-timer who makes 6 figures. I am part-time working 10-15 hours a week and a leader. If you're interested in learning more, let me know! We have a high demand and need holiday stylists who are interested in making $1-2000 before the holidays (on top of a boat load of free accessories!) & we would love to have you! Message me for more info.